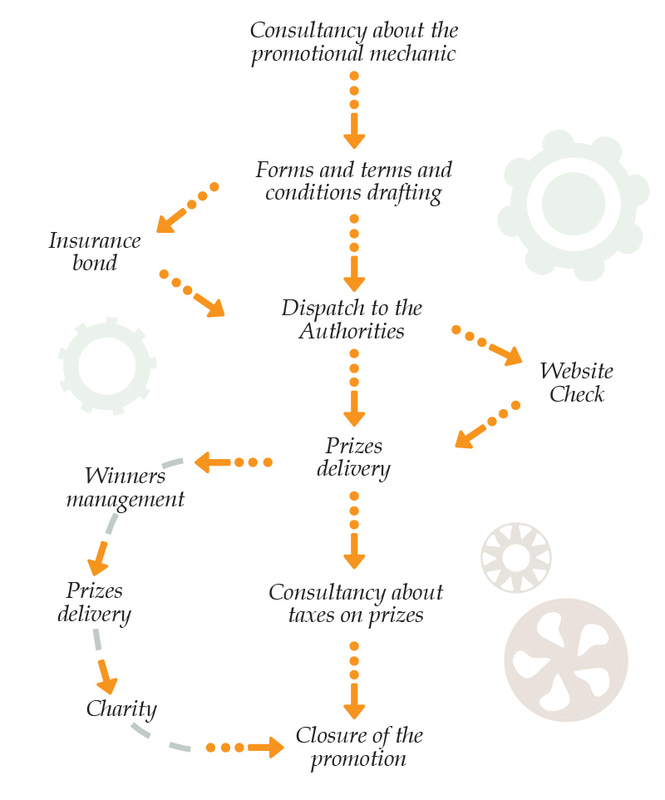 When organising a competition or prize draw in Italy, all current legislative requirements have to be met. A series of steps have to be scrupulously followed to avoid the risk of disputes with consumers or fines from the Ministry for Economic Development. Promosfera will take the strain off you by providing the support needed to organise any type of Prize promotion.